BMW car key is a popular cover for scanning cameras while BMW car is very popular all around the world. Our BMW car key is made in China that is installed with a high-definition camera, which is an amazing device for poker games. If you have a BMW car or wish to have a BMW car key, this latest item is cool for you to put on the poker table. BMW car key is an ideal cover for the scanning camera with short distance from the barcode marked cards. 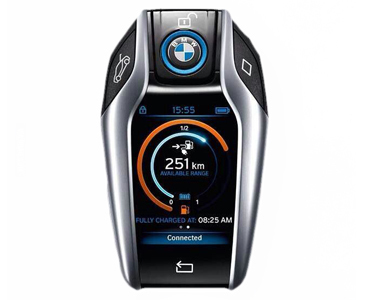 It is such a cool daily item that others would just think it as a cool key for the cool BMW car. According to the volumes of this car key, the distance of this scanning camera can be 10-20cm, 20-30cm and 30-40cm. However, if you can find space large enough, the distance of car key can even reach 50cm.